Steel wires are very often used in the building industry. If you need to supply steel wires, please contact SITAP from the Czech Republic, which produces steel wire smooth and ribbed as well as welded screens and reinforcing grids. 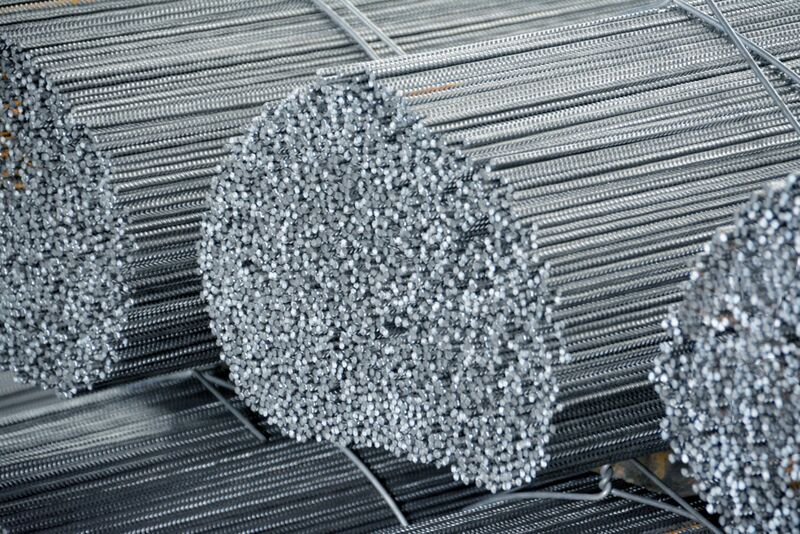 Steel wires are used as reinforcements for concrete constructions, steel wires for concrete, concrete reinforcement for industrial floors and engineering network construction. Choose wires of standard dimensions, or we can supply other dimensions to order according to your needs. We also provide steel wire drawing and straightening. - wire diameter 1.6 - 12.0mm.